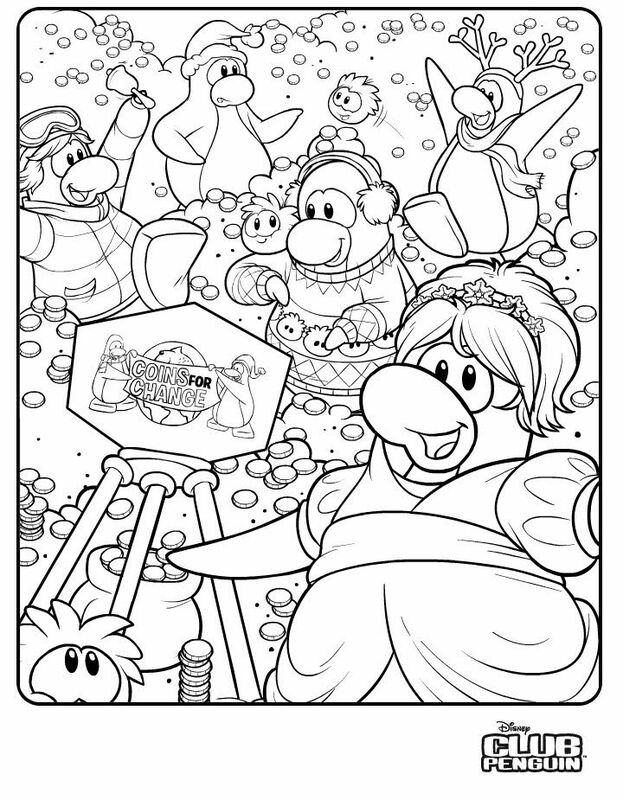 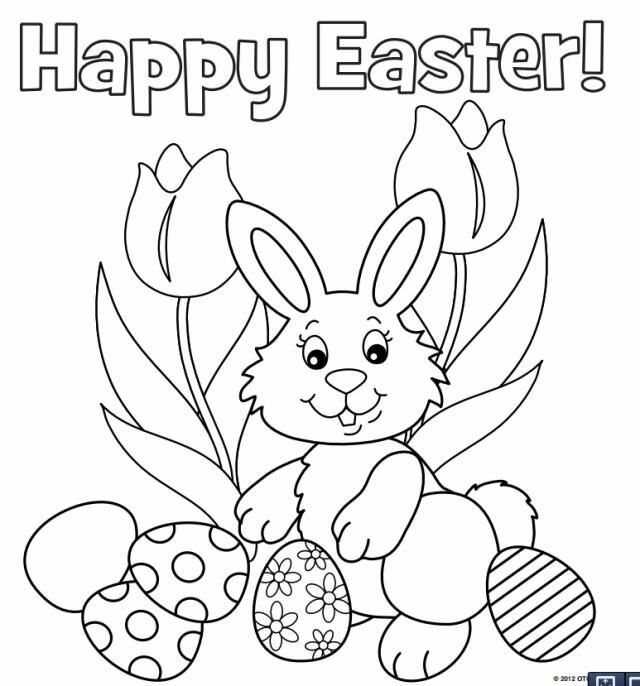 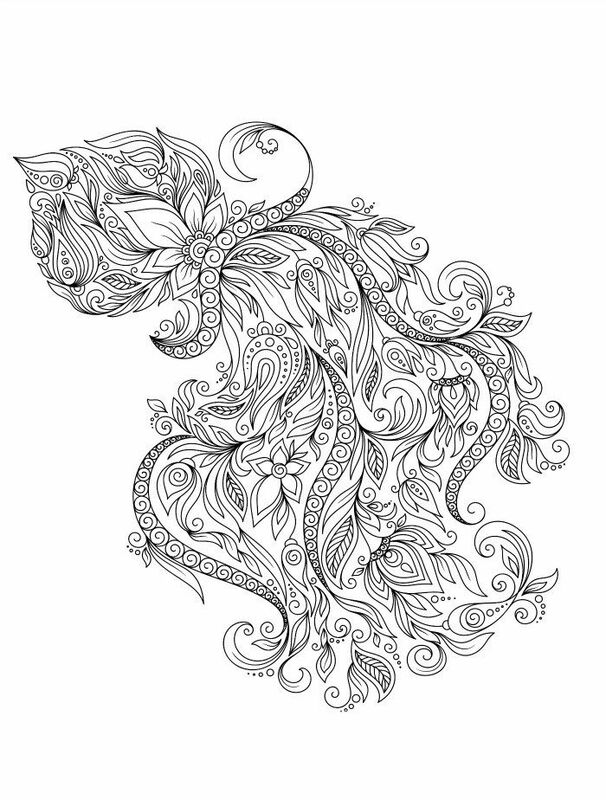 This is another activity on Club Penguin’s Fun Stuff section, Coloring Pages. 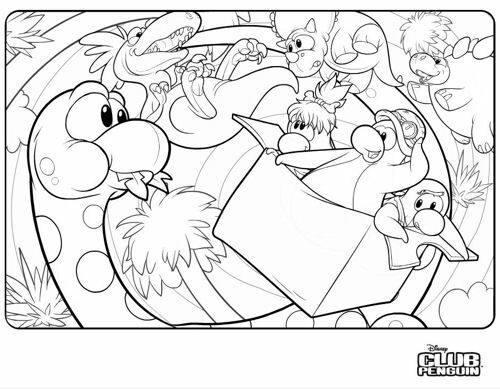 Here and there Club Penguin will add a new image you can download, print, and then color. 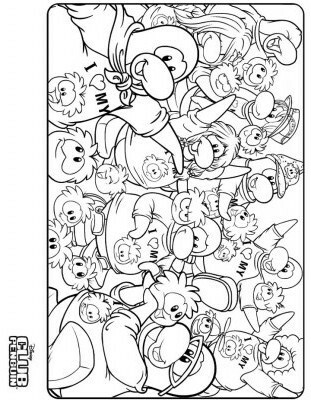 The ones on this page are rotated and resized. 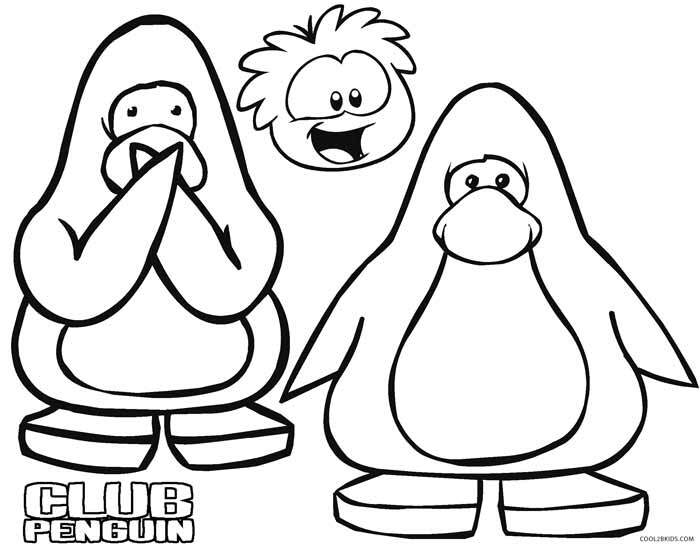 Some are really old and are no longer on Club Penguin’s website.